From now to 31 July 2020, SmartFun members enjoy a 10% discount on Leisure and Cultural Services Department “Museum Pass”. Visit Leisure and Cultural Services Department website for details. This offer cannot be exchanged for cash and cannot be used in conjunction with any other promotional offers. 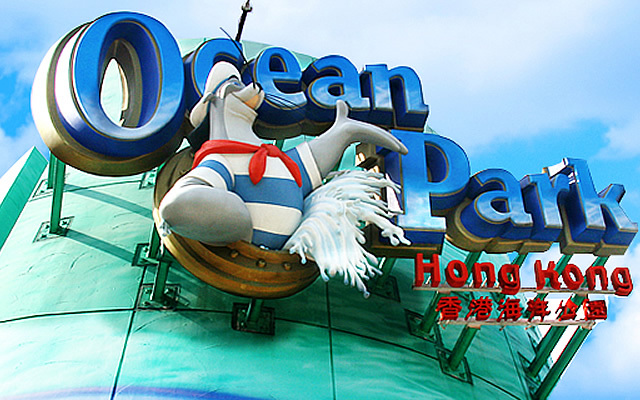 Ocean Park reserves the right to terminate this promotion without any prior notice. In the event of any dispute, Ocean Park reserves the right of final decision.